HP new WiFi-ready wireless mouse that without any USB dongle or external receiver to connect, called the the HP Wi-Fi Mobile Mouse. 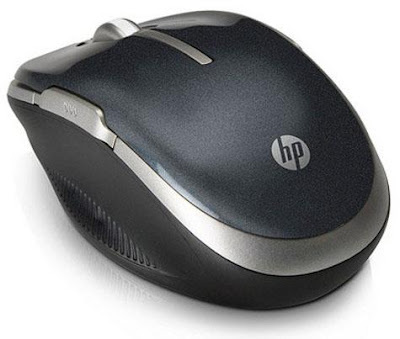 This HP Wi-Fi Mobile Mouse features a 1600 dpi laser sensor, five programmable buttons, a 4-way tilt scroll wheel, rubber sides for a better grip, up to 9 months of battery life (two AA batteries), and capable to range of 10 meters (30 feet). The HP Wifi Mobile Mouse is already available in the HP online store with price tag $49.99.